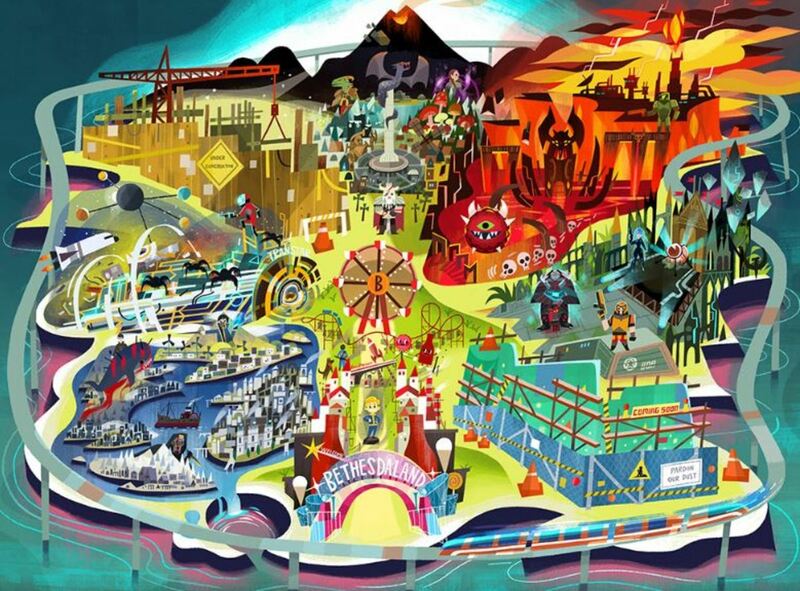 It might just be me, but when Bethesda started their conference with "BethesdaLand," my expectations got high, really high! I expected new content like in Microsoft's conference. 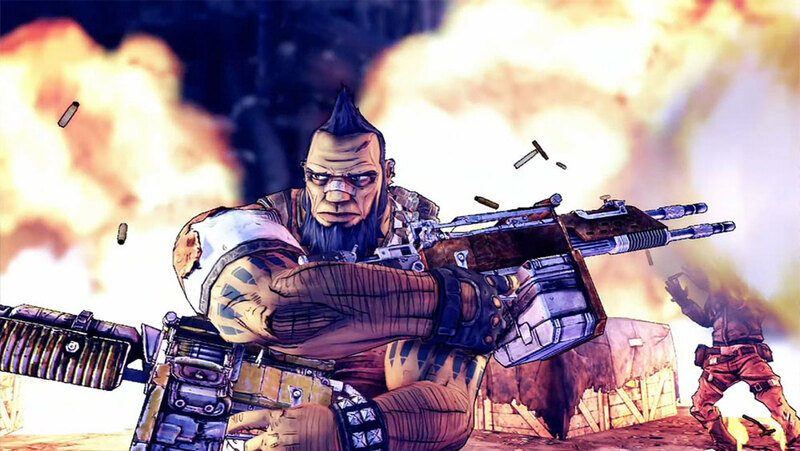 But what we got were iterations of existing games, with one or two new IPs. That doesn't mean that the iterations weren't interesting, but we'll get into that in the assessment of the content. After we were welcomed to BethesdaLand, I was confident that it was gonna be the most fun conference at E3. And while it was the most fun conference aesthetically, (Nintendo and Devolver would come close, but I'll address those when I write those articles) it left a lot to see desired content-wise. 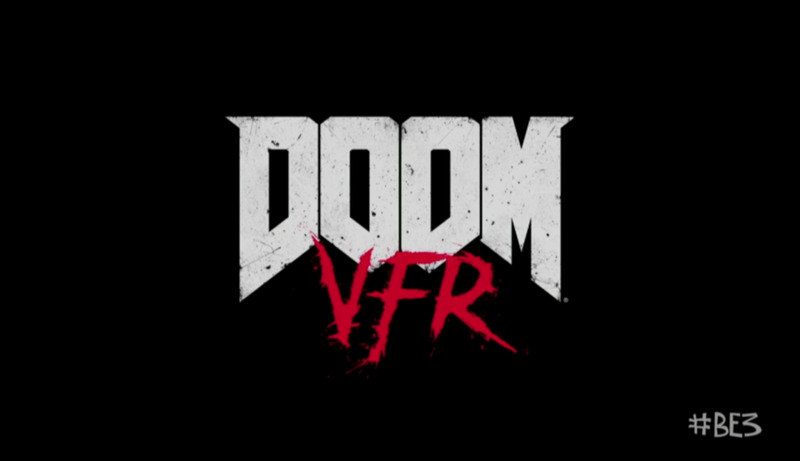 For starters, our first attraction was Doom VFR. And while it was only a matter of time until we got Doom on VR, this didn't interest me all that much. Neither did Fallout 4 for VR, which was the following attraction. Which is a shame, because I remember growing in the 90s Virtual Reality was a fascinating concept, but now that it's here, my fascination with it seems to be dead. But regardless, I did like the aesthetic of Doom VFR, though I doubt the graphics look anything like the Xbox One Game. But one can hope, I guess. I also liked the Fallout 4 VR's use of Mr. Sandman by the Chordettes with showing environments, the construction of rooms, explosions, mecha. And yet... I'm not excited for it. And then there's a return to Morrowwind, as I learned this was a fan favorite. That surprised me because I didn't get that impression from the Toonami review back in 2002. 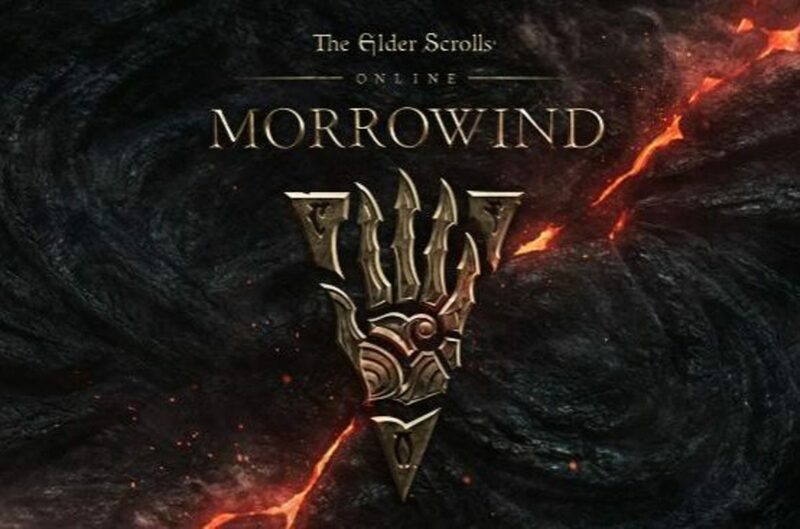 Although I'm guessing it's a fan favorite amongst Elder Scrolls fans, but one of the turn offs for me back then was the lacking combat in Morrowind and I hope they fixed that in this rendition of Morrowind. 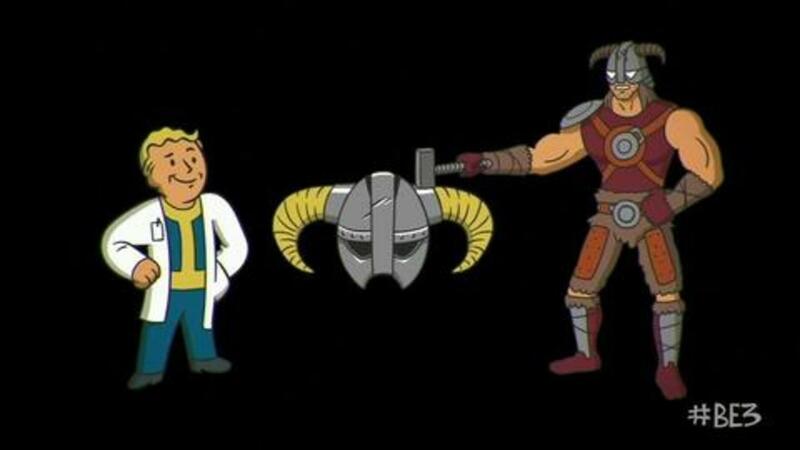 Then there was Bethesda's Creation Room where gamers can mod their characters legally with paid customizations. 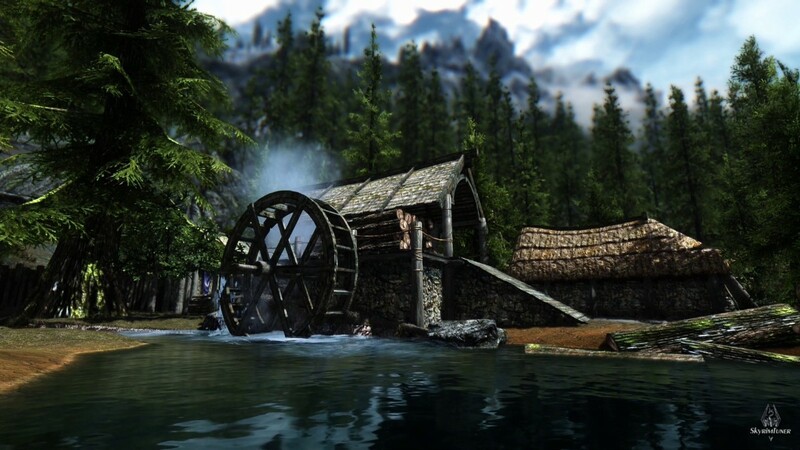 While this is a step in the right direction, it's a retooling of a system where they charged for mods in Skyrim and Fallout 4 back in 2015. This retooling is called "Creation Club," and really I'm baffled by this. How is this better received than the original concept? Well only time will tell. But to be honest, I like the idea, and I'll need to what the prices are before I moan and groan. 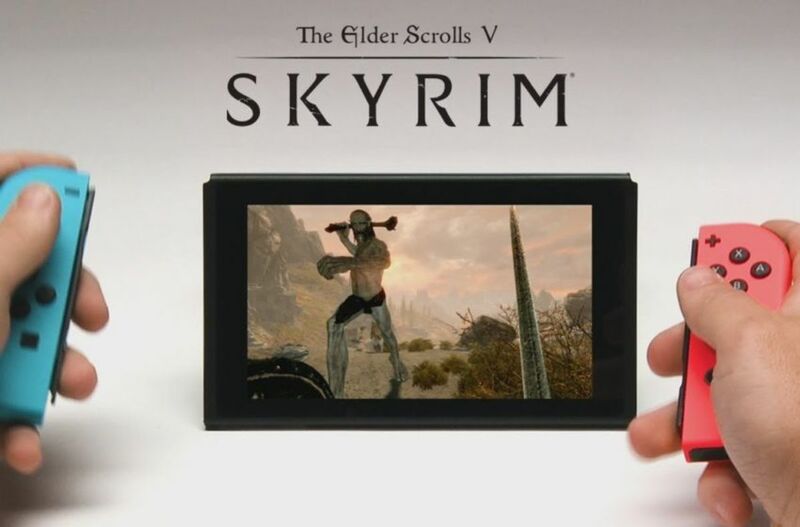 But going further into the Skyrim Attraction we got Skyrim on the Switch. And what's sad is that I've been meaning to get Skyrim on the PS3 ever since it came out. 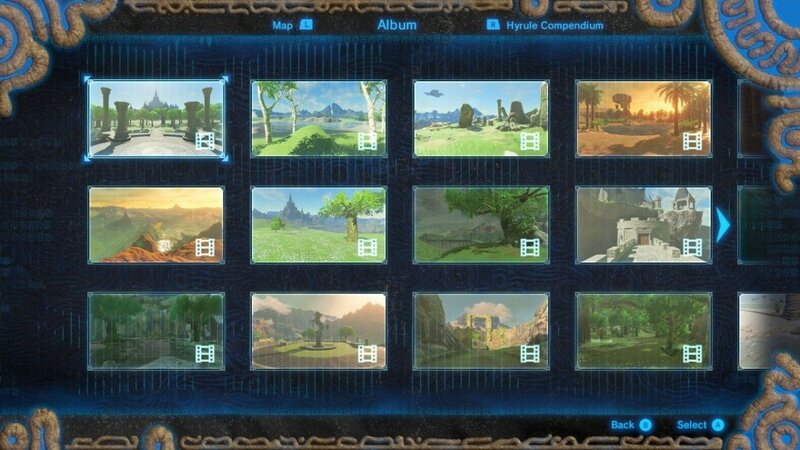 Now, I'm wondering if I should forego that and get it on the Switch when I can afford to buy a Switch. Or maybe I can get two copies, especially since I'm looking to buy Kingdom Hearts Chain Of Memories on the GBA even though I have Re:Chain Of Memories. And I'll be looking to get Kingdom Hearts 1.5 and 2.5 for the extended stories and content. So maybe I'll end up owning two copies of Skyrim, because I like the Link skin for Dovakiin. Then there's the unveiling of a third Dishonored Game... Dishonored:Death To The Outsider. 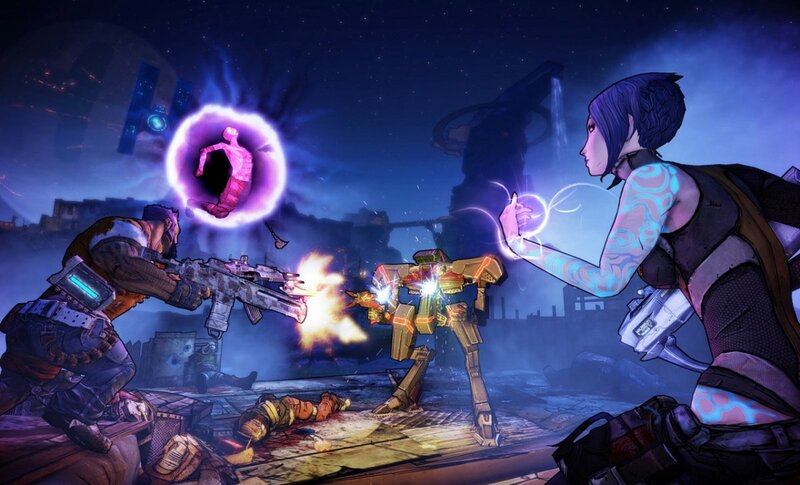 It looks good graphically, as we pan through what looks like a prison with guys getting killed by...a woman...with a cybernetic eye? Is that normal for this storyline? Also The outsider? From what I hear, The Outsider is like a specter that grants the main character his powers in the game. I wonder why this cast of characters would wants him dead. Can he even be killed? Regardless, I'm mildly interested, but feel I'll be more interested after giving the first game a shot. Next was the Quake attraction. This is where I learned that there's a Quake Tournament that takes place in my home town of Dallas Texas. I'mma look further into that. But first, I'mma look into playing Quake to get feel for it. Or rather I can get Quake Champions, which was featured at this attraction, and save myself the trouble. 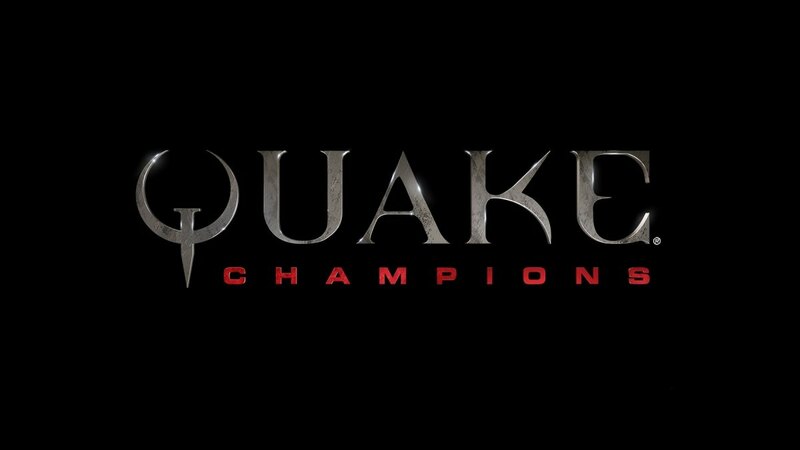 Regardless Quake from the trailer looks like fun. The Unreal Tournament kind've fun. Hard hitting and fast-paced. My kind of fun. The next attraction involved a dude with a glowing seven carved into his hand and snow white screaming heads that gave me Berserk Solar Eclipse flashbacks. While the trailer covered a psychological horror game, I'm sadly not convinced that's what Evil Within 2 is. I must be getting a tad too cynical since modern horror games seem to be nothing but a plethora of jump scares. There's no meat or substance to the horror anymore. But with that said, watch this game prove me wrong. This ended out tour of BethesdaLand, before we were treated to a Lassie parody in the form of a robot dog setting a truck on fire. Then A black and white sitcom, an action figure, superhero cartoon, gameshow, to a cat headed lemur channel hopping. No I'm not high while writing this article, this was actually in the trailer. It was funny in that weird way. This was followed by a man having war based flashbacks, as apparently you're joining a resistance in a Nazi governed world. 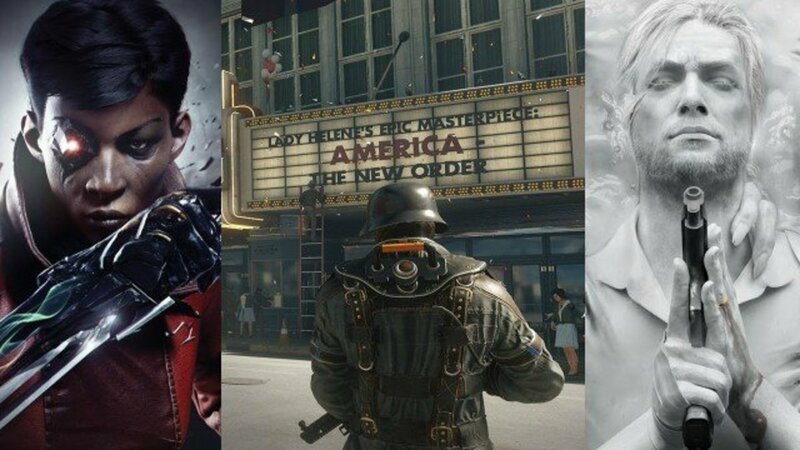 By the way, the game in question this all takes place in is Wolfenstein The New Colossus, a sequel to New Order. This of course was the final game featured at the conference. 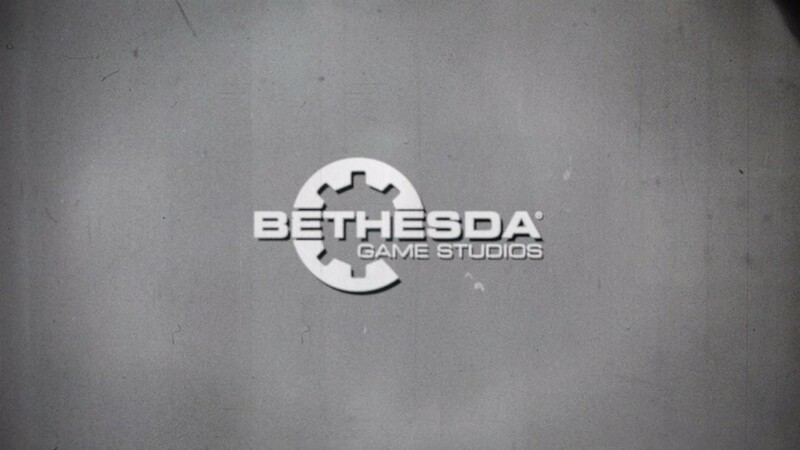 In conclusion, Bethesda had a lot of games, but again there wasn't a lot of new content. I know I shouldn't expect new IPs, especially since they have to elaborate on content featured at the previous E3. It helps to do that, especially for those of us who don't keep up with the development news over the year. I did enjoy the aesthetic of BethesdaLand though, and hope they do it next year. Though that might be asking for a bit much. Did you enjoy visiting BethesdaLand?